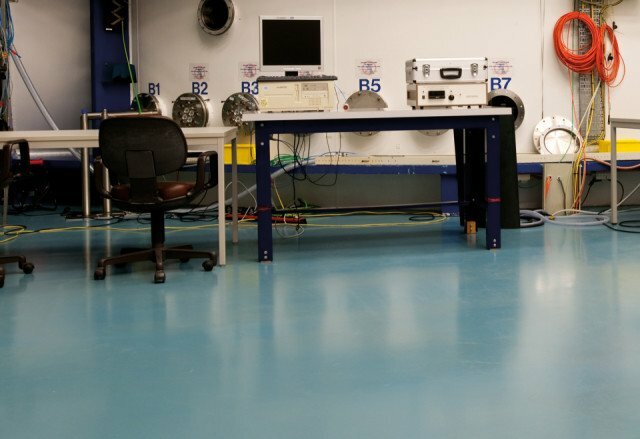 The ESD-safe flooring system that makes for comfortable walking. Its viscidly elastic quality reduces contact noise. An eye-catcher because of its levelness. Available in a large range of colours and with optional coloured Bolidt Decoflakes for a fresh look. And: seamless, durable, impermeable to fluids, low-maintenance and applied on site by own specialists. 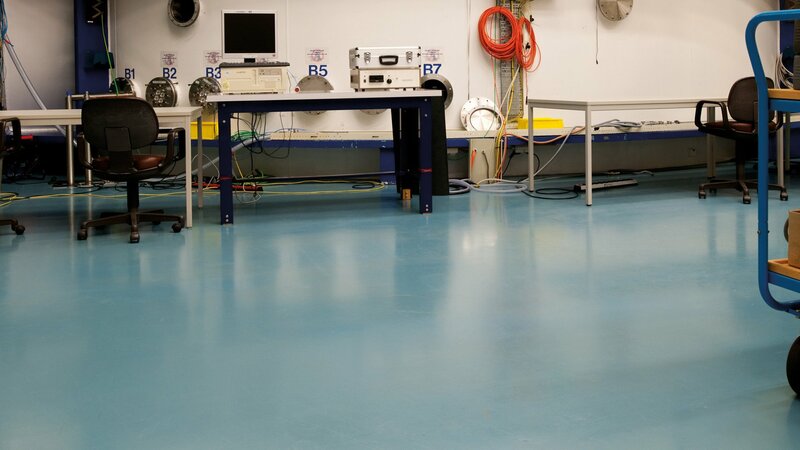 Bolidtop Stato 525 is a 3 mm thick electrically conductive flooring system based on two component viscous elastic synthetic resins with little odour to which electrically conductive inert filler has been added. The electrical properties have been set in such a way that personal safety is guaranteed and there is compliance with the ESD requirements. The flow, layer thickness and wide choice of colours ensure a level working floor on which it is a pleasure to walk or drive a pallet wagon. 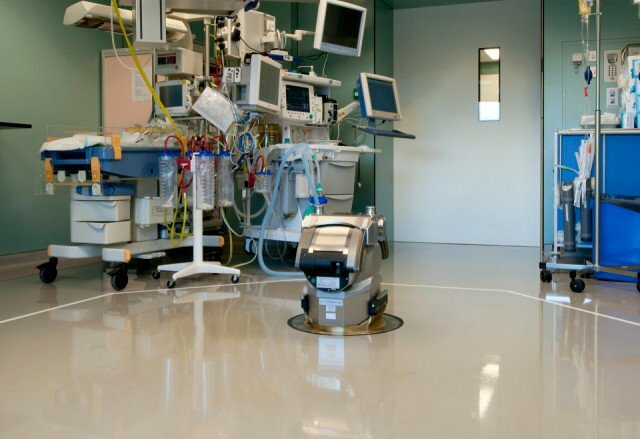 Bolidtop Stato 525 is resistant to the most usual chemicals and is applied in liquid form. Bolidtop Stato 525 is very resistant to wear. The system may optionally have Bolidtop Decoflakes added. Bolidtop Stato 525 is resistant to the most usual loads. Bolidtop Stato 525 is resistant to the most usual chemicals and cleaning products.